Excessive Political Correctness In The ACG Community? Recently, I’ve been noticing a rising trend within the ACG (Animation, Comics & Games) culture, which is the rise in the culture of Political Correctness (PC). 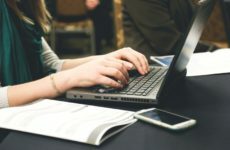 If you’re not familiar with the term PC, it essentially means language, policies or measures that are intended to avoid offence or disadvantage members of particular groups in society. This culture is by no means a bad thing. In fact, it is rather pleasant to think of other people’s feelings during our everyday routine. We really need a little more consideration for others in our daily lives when it seems like the whole world is out to get you. However, it seems like we have too much of a good thing, and now, everything is offensive. 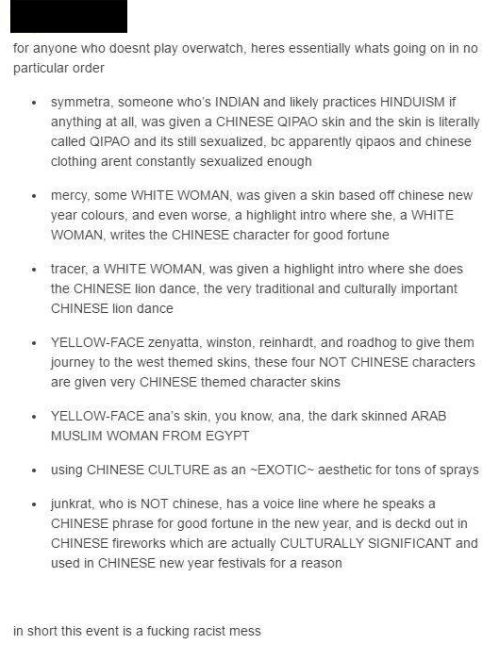 Recently, there was a Tumblr post that went viral where the Original Poster (OP) stated how the latest Overwatch update celebrating Lunar New Year Even was offensive due to many reasons that are related to skin colour, race and cultural appropriation. In short, the OP found everything to be offensive besides content made for the only character with a Chinese descent, Mei. However, this post quickly received public backlash and many people came to defend the content in this update. As quoted from a reply from skycompass: “To conclude, Chinese New Year is a celebration that is open for sharing, and Blizzard [the company that made Overwatch] as far as I’ve seen has been respectful of the event and the Chinese culture.” I think skycompass summarises it perfectly by saying that Blizzard treated the subject matter with high respect and successfully shared the joys of this festive season. Just a little side note, personally I love Tracer’s highlight intro the best. The movement, the style and the background music is all appropriate and shows that blizzard treats the subject matter with the respect it deserves. This issue is slowly becoming bigger as the ACG culture continues to grow. People are getting offended by things that aren’t necessarily that offensive. On one hand, I’m glad people are so passionate about social issues, but on the other hand I feel all these people are distracting us from the things that actually matter in the community such as piracy, cyber bullying and excessive elitism. Sometimes, it feels like the very people trying to dish out social justice are just cyberbullying the alleged offender. There is one case that really illustrates that point, and that is the case with Zammi070’s harassment. Zammi070 is the name of an artist on Tumblr that got a lot of flak for her fanart of characters from animated shows, especially her depiction of Rose Quartz from Steven Universe, whom was drawn too skinny as compared to her original design in the cartoons. Due to her repeated “offences” of that similarity, she was labeled as a racist, transphobic and even fat phobic. The harassment got so bad to the point where she was contemplating suicide. On the left is Rose Quartz in the cartoon and on the right is the alleged offensive artwork made by Zammi070. The post made by Zammi070 that shows her thoughts about suicide. 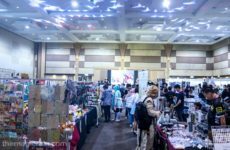 This problem isn’t limited to game developers and artists getting harassed online, even cosplayers got harassed to the point where they had to give up an amazing cosplay because many people found it offensive. 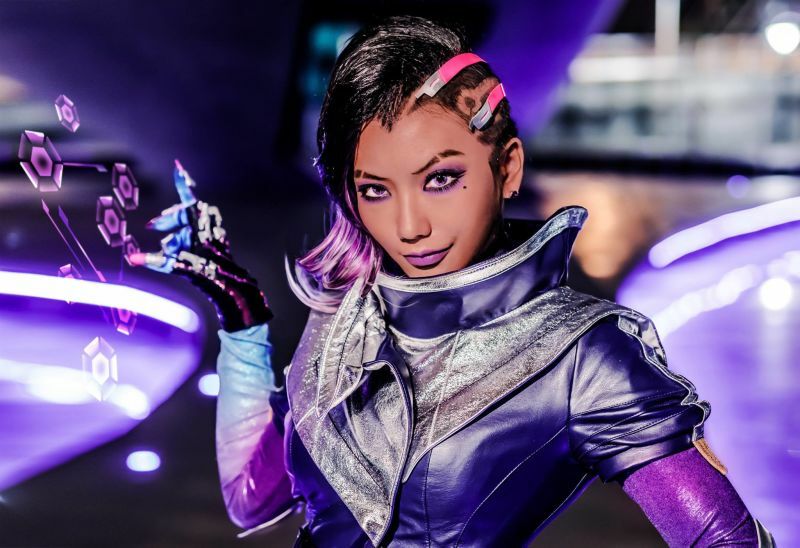 There was such a case recently with a Korean cosplayer by the name of Pion Kim, who cosplayed as Sombra from Overwatch. She received so much online harassment, she decided to publicly apologise for her alleged “brown facing” and vowed to never cosplay Sombra ever again. That was a shame because not only did she portray Sombra flawlessly, she carried out a good deed while doing it. In order to cosplay as Sombra, she actually cut her real hair and donated it to charity. Unfortunately, she received a lot of undue harassment despite that. It’s quite ironic for such a thing to happen to a cosplayer when most of the community agrees that cosplaying is a form of self expression, and anyone should be able to do it freely no matter race, age and gender. Moving back to my first point where I was talking about the gaming industry, even Witcher 3, a game that seems to represent Slavic and Polish mythology very well couldn’t escape the grasp of the PC police. Witcher 3 got a pretty harsh review written by Arthur Gies where he complains about issues such as featuring an all-white cast of characters in the game and a misogynistic game universe. 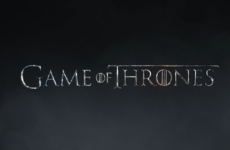 I recommend you guys reading up the response by Adrian Chmielarz (Co-owner of The Astronauts) to the Witcher 3 review here. He made many valid points in his response. I think the main issue about excessive PC policing is that it rarely creates any constructive conversation that improves anything. More often than not, it seems like at the end of the day nothing is obtained from the conflict between the two parties. In fact, I could argue that it is more likely to negatively harm others as seen from Zammi070’s incident and her contemplation for suicide. If there is one takeaway I wish you will get after reading what I wrote, that would be is this: We can be passionate about social issues, but we should pick our battles wisely and fight the ones worth fighting for. If whatever you’re doing for social justice is harming someone’s self worth and makes you cuss at people, chances are you’re the bully in that scenario rather than the knight in shining armour. Let us all practice what we preach – acceptance and tolerance – and we can start by listening more and not jumping to conclusions. Previous Post Featured Illustration #1: Napoleon and Yakiniku!